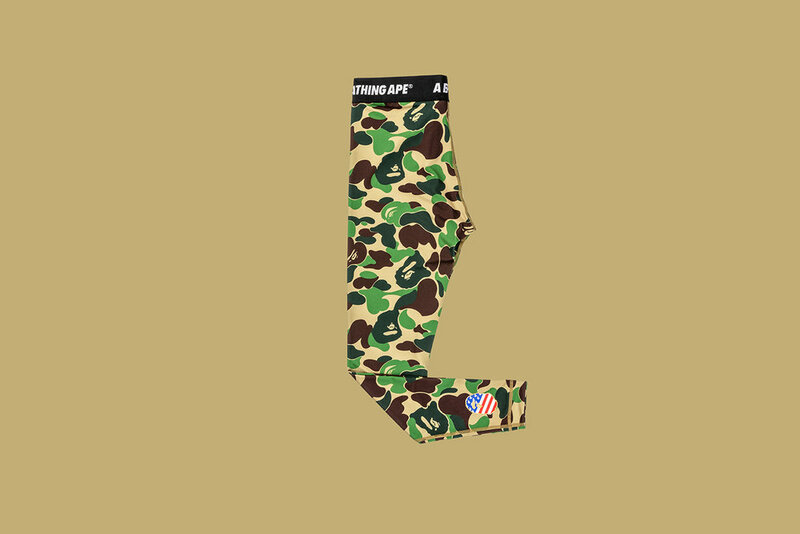 adidas has partnered with iconic Japanese streetwear brand Bathing Ape to create this limited edition capsule around the Super Bowl. 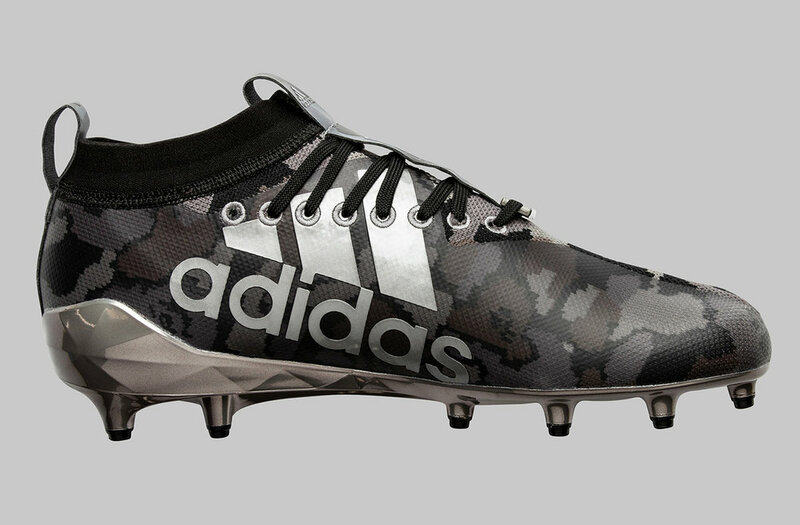 adidas has taken the Bathing Ape design and created a range of adidas Football cleats, and adidas footwear, apparel, equipment and accessories. The limited-edition capsule collection takes inspiration from streetwear and football culture to create these unique pieces. 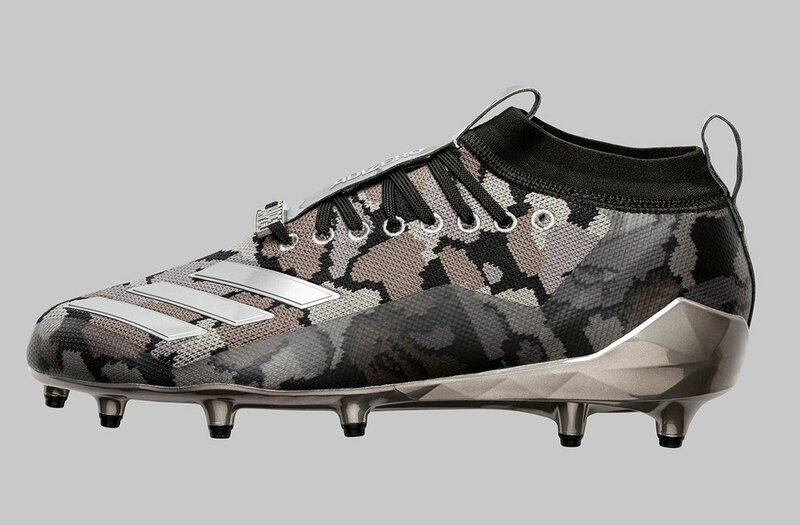 We see the Bape Camo print being added to adidas adizero 8.0. cleats, UltraBOOST running shoes, Z.N.E. Hoodie, football jersey, tights, arm sleeve, adizero gloves, football & helmet. 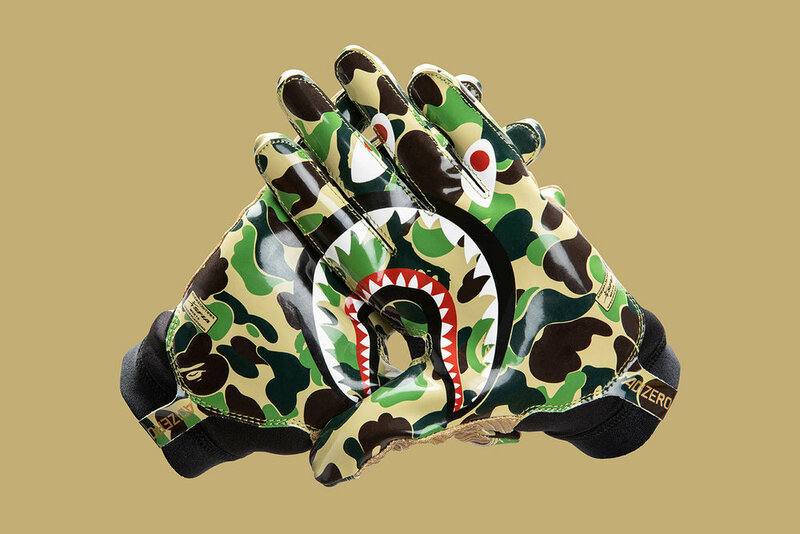 The limited-edition adidas Football by BAPE capsule collection will be available exclusively at a Social Status Pop-Up Store(433 Bishop; 433 Bishop Street NW Atlanta, GA 30318) on 2/1/19 and release on adidas.com and BAPE stores worldwide on 2/2/19.